The A-rated noise level of the power tool is typically as follows: Sound pressure level dB(A); Sound power level dB(A). Uncertainty K= dB. The GCM 10 MX in action! 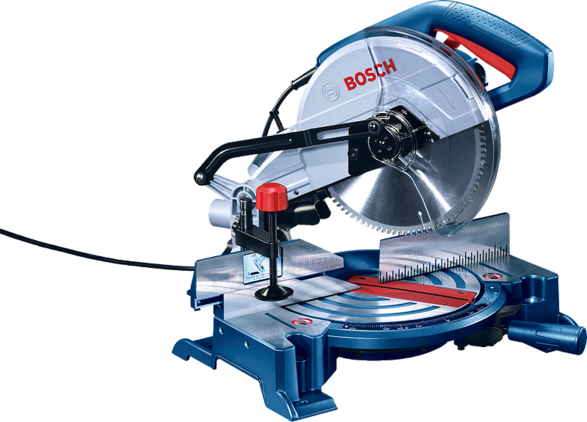 Here you will find the right spare parts for your professional Bosch tool quickly and easily. Our products can be clearly identified using the ten-digit part number on the tool. Please make sure that the part number below matches the number in the information box on your tool. 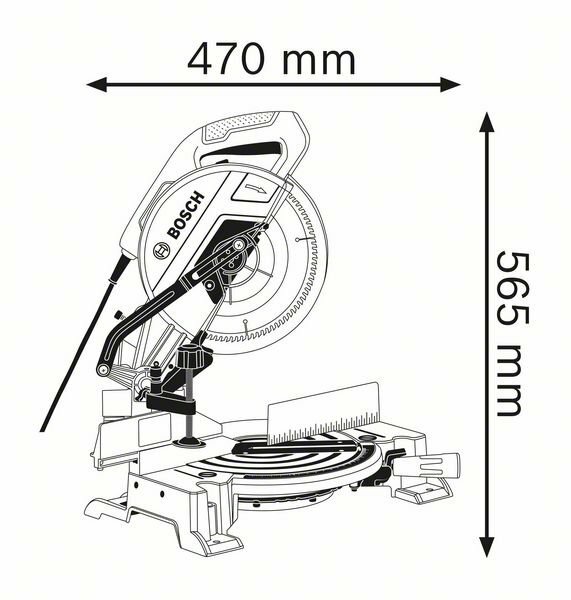 If the part number below does not match the one on your tool, please use our spare parts catalogue to search directly for the part you require. Yes, the part number matches. I'm looking for a spare part for this product. No, the part number does not match. I'm looking for a spare part for a different product.